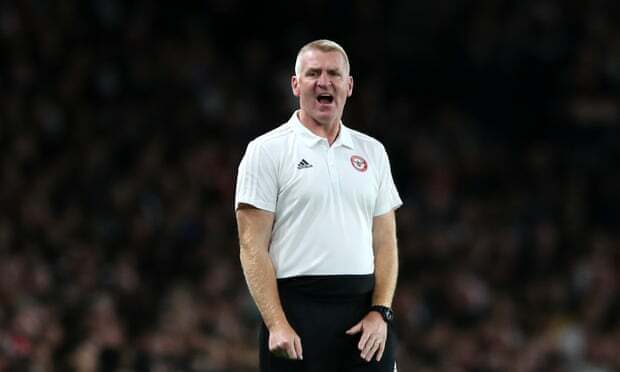 “Smith admitted that Villa go into the game against Phil Parkinson’s side as the favourites but they cannot things for granted with Bolton seemingly“desperate for points after picking up just one win from the previous 11 matches. Villa started the season on a positive note and they were within the playoff “positions for the majority “ of the opening eight match days. However, they have since gone through a rut with just five points from seven matches but hopefully, they can turn the corner against Bolton this weekend. After the Trotters, Villa’s challenge does not get easier with a trip to Derby County before the international break. Frank Lampard’s side have not lost at the stadium since early August.